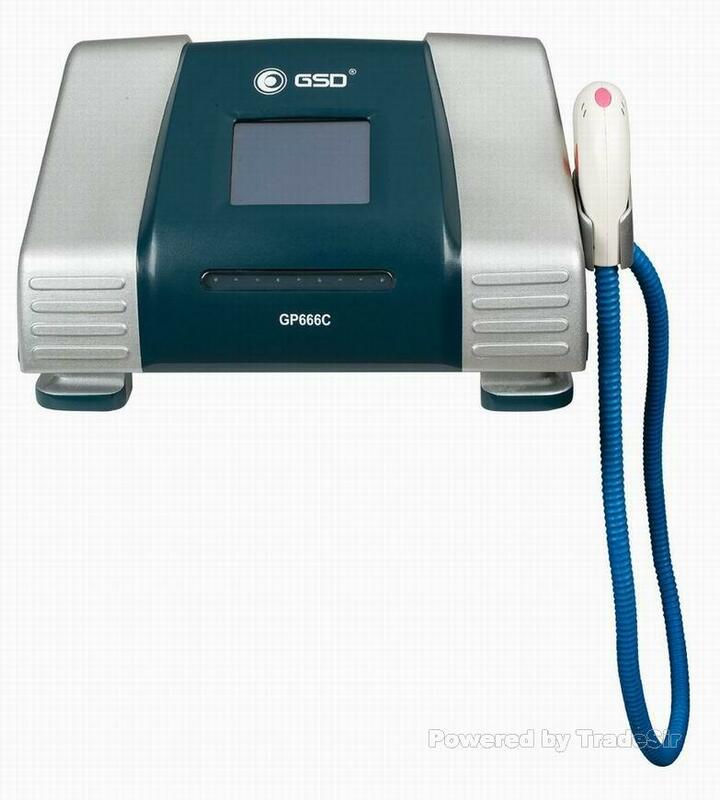 PTF (Poto Thrapy Flash) is a single pulsed light and upgraded from IPL technology, which utilizes light energy with heat energy to achieve maximum efficiency. 2. Excellent late results and Comfortable treatment. Deposit and stripe after treatments. 4. No patient recovery time. 5. Easy to change flash lamp.